Halloween didn&apos;t scare up any extra eyeballs for the four U.S. daytime soaps. 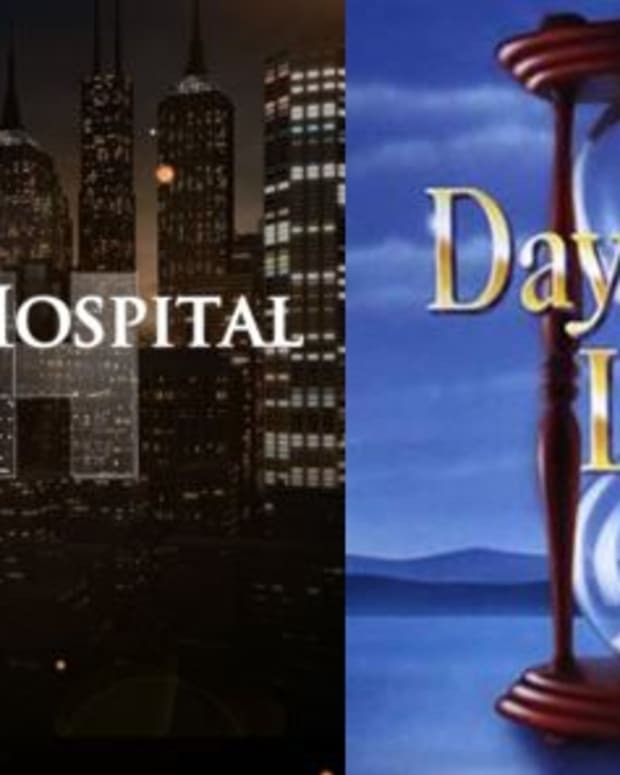 General Hospital, Days of Our Lives, The Young and the Restless and The Bold and the Beautiful all lost total viewers the week of October 31-November 4. Three out of four sudsers also tied their all-time lows in coveted demos. 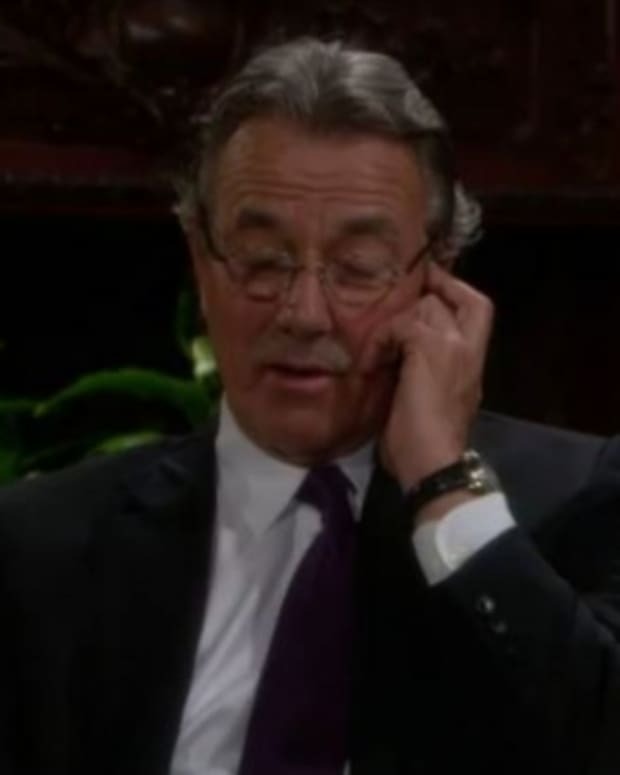 I knew filling our screens with screeching brats talking about pumpkins amid baby switch reveals would prove disastrous for Y&R. Daytime&apos;s No. 1 soap tied its all-time women 18-49 low for the fifth straight week. Everyone involved in the mess we&apos;ve been watching on air these past few months needs to totally back off and give Sally Sussman and Kay Alden autonomy in their attempts to do a major course correction. Why should Bill Bell&apos;s proteges have to defer to people who have no clue what made this show hot in the first place? And newsflash, it wasn&apos;t game show host cameos, handicams and/or vapid "hot" men. GH and DAYS tied their respective all-time low ratings in the W18-34 demo. I guess Valentin&apos;s (James Patrick Stuart) return and Sonny&apos;s (Maurice Benard) grief weren&apos;t enough to make viewers wanna watch the fictional antics of Port Charles, New York, while snacking on the kiddos&apos; trick-or-treat candy. Personally, I find GH watchable these days. It&apos;s like that sugar-free Cinnamon Dolce thing at Starbucks. It&apos;s not bad. It&apos;s not good...but it&apos;s not bad. Alexis&apos;s (Nancy Lee Grahn) alcoholism and Friz are high points. The numbers for DAYS are particularly distressing. The show is down almost 550K in total viewers from the same week last year. The NBC soap is also hovering at a 1.6 in households, that&apos;s lower than Guiding Light and As The World Turns were averaging when P&G and CBS decided to kill them. I think DAYS would benefit from better PR and marketing. The show is actually a lot better under the head writing team of Dena Higley and Ryan Quan. No, I&apos;m serious. It&apos;s better! My 80&apos;s era superheroes and purring heroines have been taking down evil doers all fall, y&apos;all! Tune back in. The year 2016&apos;s most disappointing soap, CBS Daytime&apos;s The Bold and the Beautiful, was stable in the demos during the week in question. The half-hour soap&apos;s saving grace is Quinn&apos;s (Rena Sofer) rise to power at Forrester Creations. Every other storyline is a retread of arcs we&apos;ve seen over and over and over again, without even an attempt to disguise this fact or make it fresh. Brad Bell needs to get his mojo back and realize multiple flashbacks and warmed over triangles simply won&apos;t cut it in the age of binge TV. See you next Ratings.